Here's what you do Tuesday, August 21, 2012. 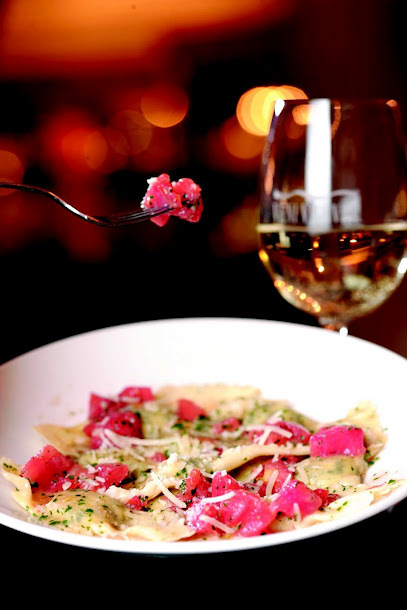 Half price Happy Hour at Veni Vidi Vici. Ceasar came (Veni). He saw (Vidi). He conquered (Vici). So should you! Head over to Veni Vidi Vici on Tuesday night for happy hour. Half price on Veal Meatballs with Braised Sweet Onions (Polpette), Crispy Ricotta Gnocchi with VVV's own Spicy Marinara (Gnocchi Fritti). Have that with a nice valpolicella. Perfect! 4:30 - 6:30. ($20 per person). Here's what you do on Tuesday. First: Let's continue our series of yummy breakfast recipes. This weekend we made sautéed shrimp omelets with red and green bell peppers. It. Was. Awesome. Here's a good recipe from Keith Floyd from the BBC for a mushroom omelet. This guy is hilarious. $5. Second: We do quite a bit of cooking on Here's What You Do. A lot of it needs good herbs. Well, to be a real Here's What You Do'er, you're going to need an herb garden sooner or later to keep up. 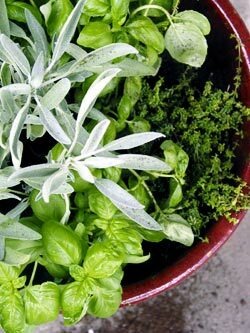 Check out this very cool description of how to create your own one-pot indoor herb garden. Put in a few hours today at Home Depot to get what you need. Tomorrow, we plant! $varies, but bet on $50 to get started. Make your very own Herb Garden. Third: Ok. You put your back into the herb garden. Now it's time to relax with some lunch. Go to Houston's. The one on West Paces Ferry is my fav. But any will do. The ambiance is superb there. Dark booths with pin point spot lights, leather, lots of intimacy. And the food is pretty darned good too. 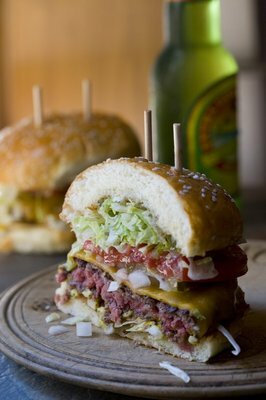 Try out the crab cake, sashimi tuna salad, or the cheeseburger. They're so good. $30 per person. The burger at Houston's is sublime. Fourth: Nap. Go ahead! And dream too! Follow the perfect bed rules. Fifth: Happy Hour at Veni Vidi Vici from 4:30 - 6:30. Go get your grub on! $20 per person. Finally: The Dark Knight Rises. This last in Chris Nolan's series on Batman is getting mixed reviews, but 92% of folks like it on Rotten Tomatoes. Not bad. Go see what you think. $10 per person. What's suitable entertainment after veal meatballs. That's right, Batman! 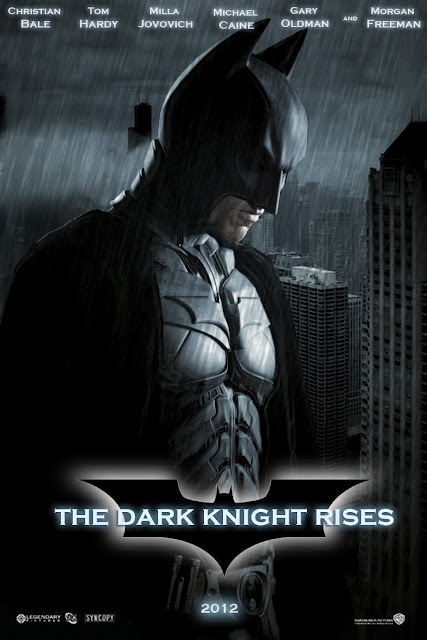 Check out the Dark Knight Rises at Atlantic Station at 8.